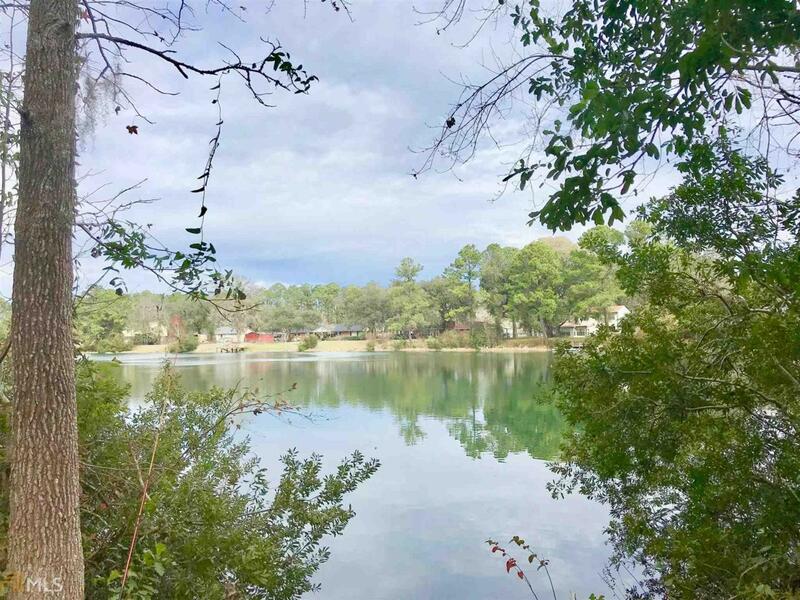 Gorgeous lakefront land in a very convenient location. 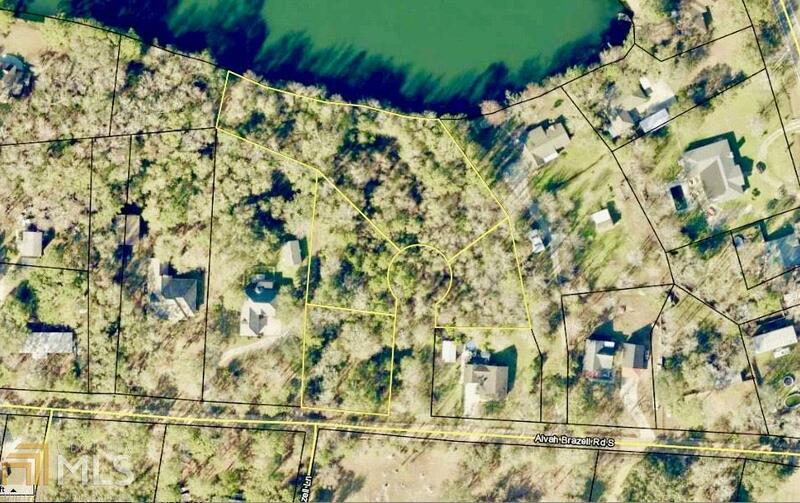 There are approximately 2.33 acres in 4 lots being sold as a single package. 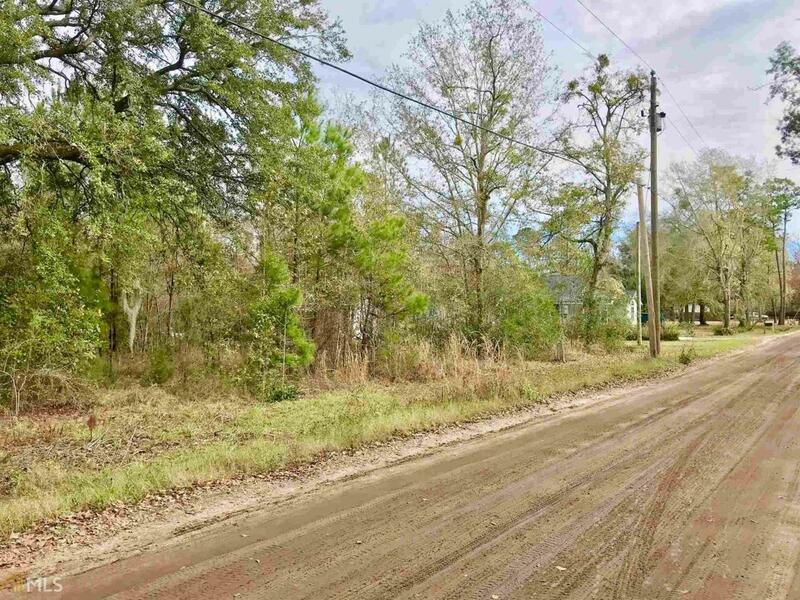 There is an uncleared road that might be able to bring the total acreage up to 2.7 acres. 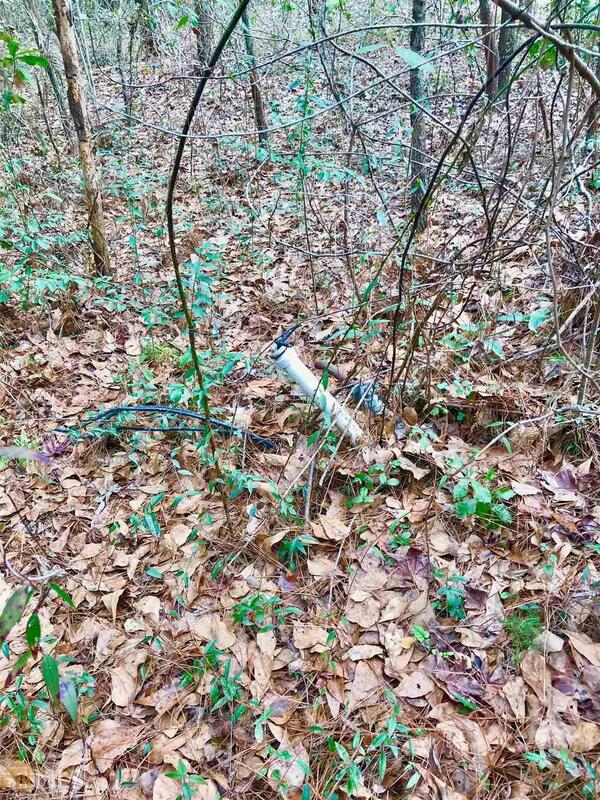 An old well, septic, city water lines, & electric are already located on the property. The property is serviced by city water even though it is not located within the city limits. The land has not been maintained for several years, so bring your hiking boots to explore!